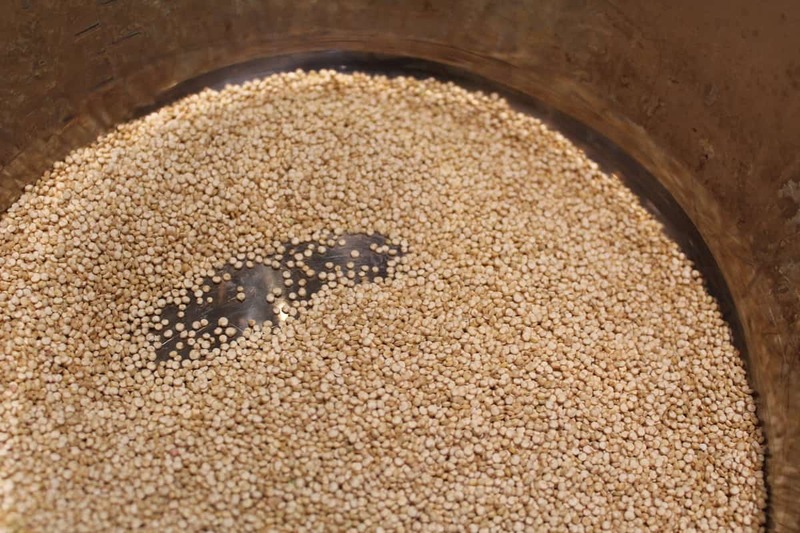 Today, we are making Quinoa, it’s a simple dish. But it’s a mighty tasty dish. 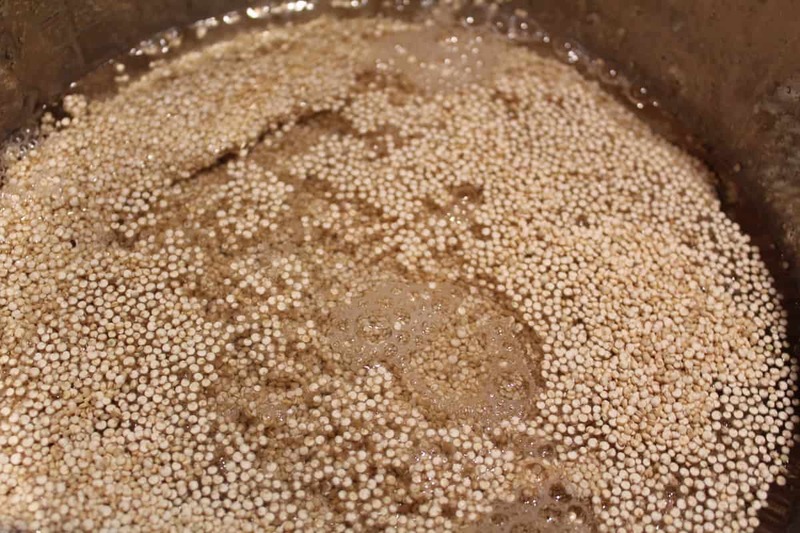 Today, I am just talking about creating plain Quinoa, next week. 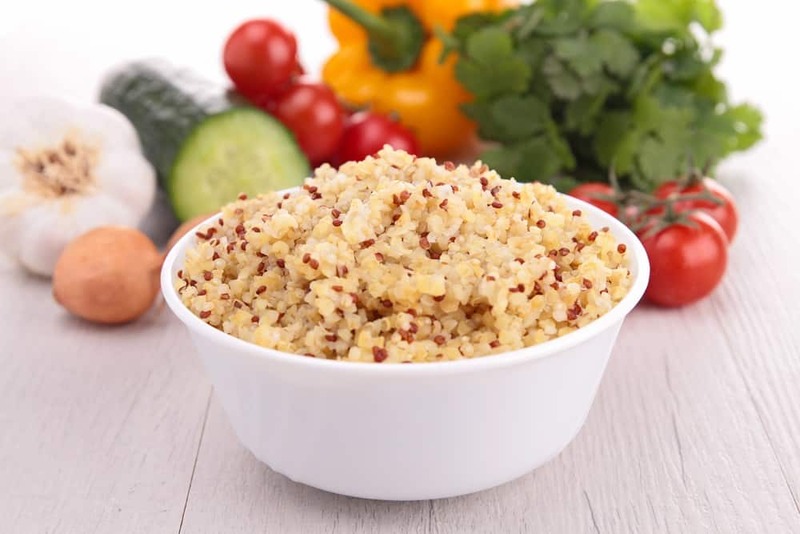 I will make a side dish using Quinoa. 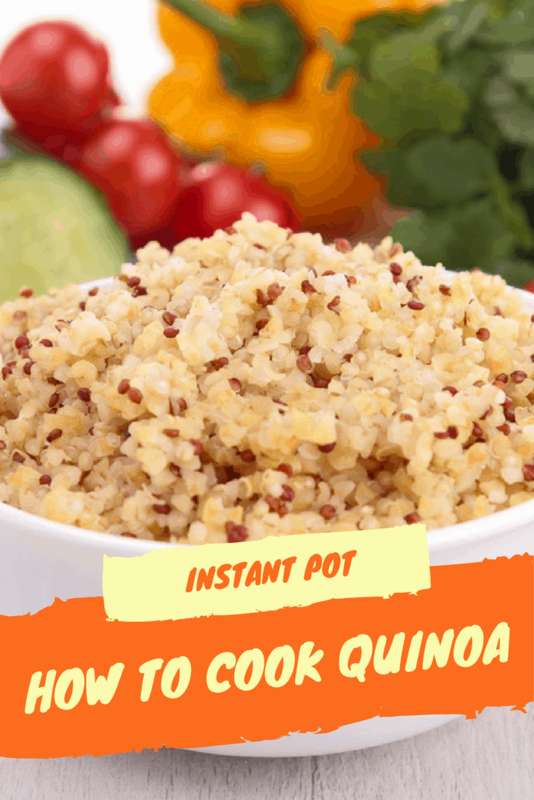 If you haven’t been following along, check out our other Recipes for Rice and our Instant Pot Pinterest Boards. 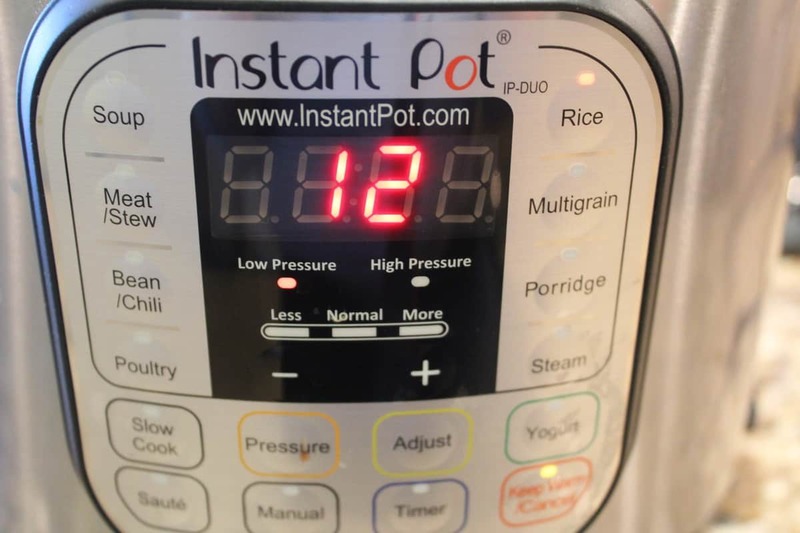 I have the IP-Duo, and it has a rice function, so I just pressed it once and it set the time to 12 minutes. Let it naturally release, fluff and serve. 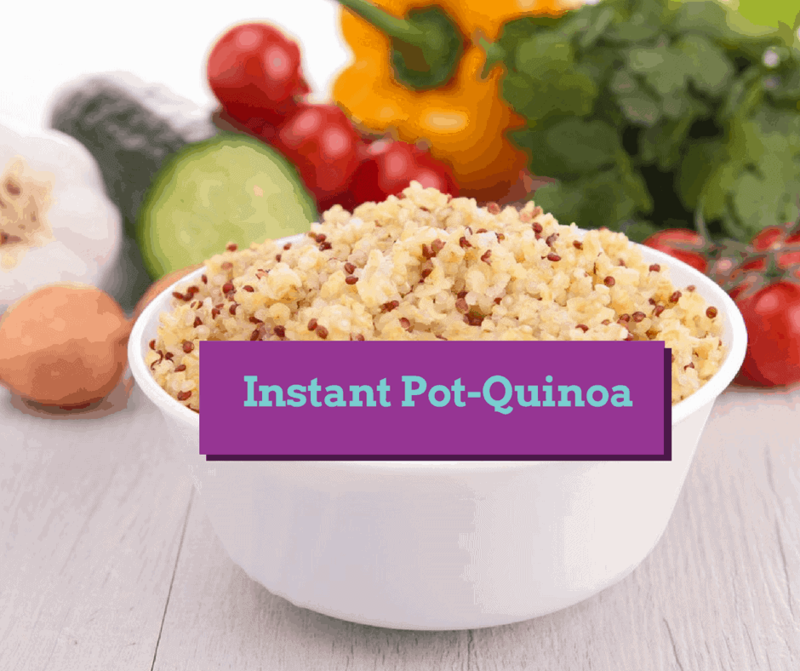 Then add it to the Instant Pot, then add the water, stir. Either use the rice setting or manual high-pressure set the time for 12 minutes. Make sure that the vent is on sealed.